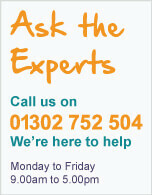 Introducing the new 'Easy Glass Up" frameless glass balustrade system specially designed for low parapet walls. The slimline base profile provides an almost invisible mount for glass infill. 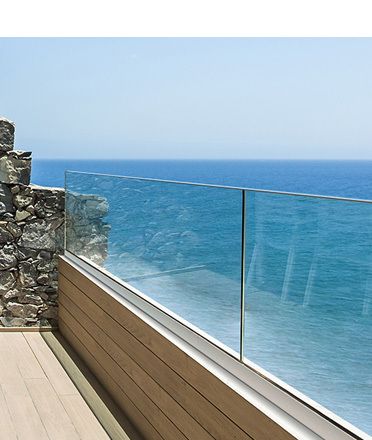 Perfect for apartment balconies, roof terraces, penthouses and walkways. The strong and hard-wearing base shoe crafted from powder coated aluminium is suitable for glass panel infill height of up to 800mm. 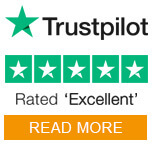 Full range of end plates, anchor bolts, rubber insert and wedge kits for perfect glass alignment are available for a trouble free installation. Blue whale suspension at the Natural History Museum, London. S3i are proud to have been part of the team involved with the blue whale centre piece of a new exhibition at the Natural History Museum. 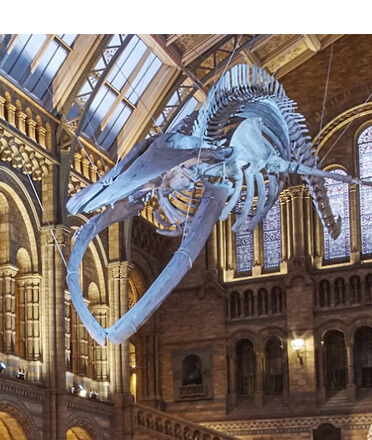 We have engineered and manufactured the wire rope rigging used for the overhead suspension of the 25 metre blue whale skeleton, situated in the famous Hintze Hall. Our managing director James worked closely with the engineers regarding loading capacities and anchor points, ensuring that the blue whale could be safely suspended. Learn more about Whales: 'Beneath the surface' Exhibition at the Natural History Museum, London. Introducing the Gripple Black Line wire suspension system. 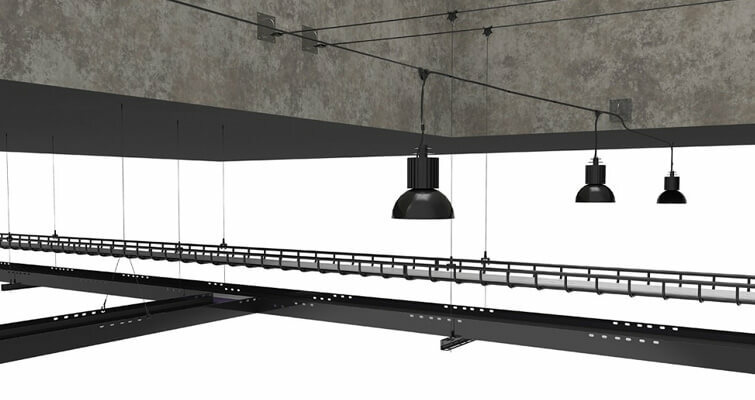 Gripple wire rope suspension kits in a matt black finish for use in a wide variety of environments where aesthetics are paramount. The perfect choice for lighting and signage in theatres, exhibition halls, concert halls and retail spaces. Available in ready-to-use kits complete with Gripple fastener, black wire rope with pre-crimped end fixing. 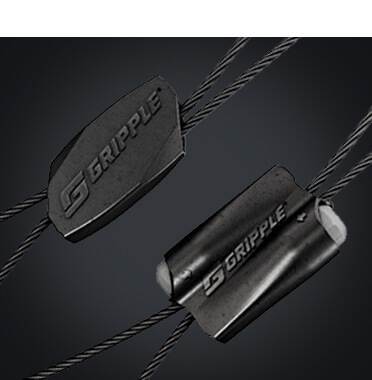 View the full Gripple Black Line Range.